Billy Curl is a native of Nacogdoches, Texas located in southeast Texas, the home and residence of Stephen F. Austin University. From this city it was strongly believed that Billy would soon share the leadership stage with many of his contemporaries. His scholastic ability and talent afforded him a seat in the graduating class from E.J. Campbell High School. In 1960, he entered Southwestern Christian College. His phenomenal aptitude and humility gained him profound respect from all of his colleagues. While attending Southwestern Christian College, Billy was baptized into Christ and would soon prepare himself to translate dreams into spiritual realities. Upon graduating from Southwestern in 1962, he entered Abilene Christian University. While attending Abilene Christian University, he was provided with an even greater challenge and prospective of both the spiritual and educational world. He graduated Abilene Christian College with a degree in Speech Pathology. In the midst of all his accomplishments, Mary Davis Curl became an eternal partner that would soon change his life in its entirety. Just to name a few accomplishments, Billy served as a missionary in Addis Ababa, Ethiopia for six (6) years and learned to speak the language, served the deaf population, as well as, preaching. 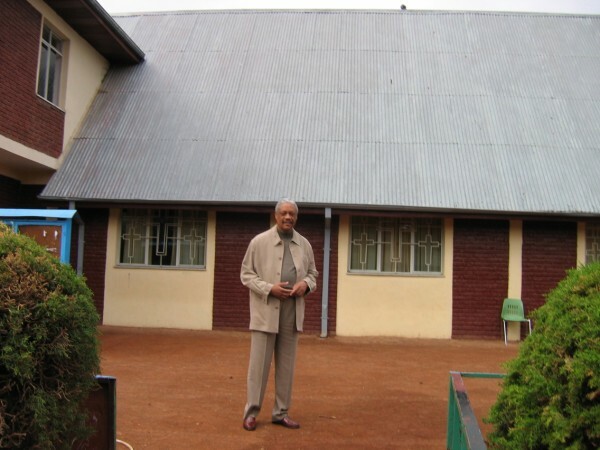 He used his educational training and spiritual development to establish more than 30 congregations that have grown to well over 30,000 members. Billy speaks locally and nationally at numerous Christian conferences, organizations, and educational institutions. He also, has served and continues to serve on various Board of Directors, Trustee and Advisory Boards for institutions and organizations such as, Normandie Christian School, Southwestern Christian College, Abilene Christian University, National Crusade for Christ and United Christian Women’s Conference to name a few. Additionally, he taught for numerous years at the Los Angeles Bible College and was a regular panelist for five (5) years on the local television program, The Way of Truth. 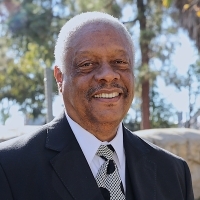 Upon his retirement on December 31, 2013, Billy served for over 40 years as the minister and evangelist of Crenshaw Church of Christ in Los Angeles, CA. Under his leadership the Crenshaw congregation grew from a handful of members to nearly 600 members. Billy has been married for over 50 years to Mary Davis Curl. They have two (2) sons, Charles (deceased) and Michael, as well as, five (5) grandchildren. Billy is without a doubt a respected preacher, teacher and advisor amongst the brotherhood.